TikTok, the Bytedance-owned short-form video platform where lip-syncing clips and user-generated challenges thrive among hordes of teens, has launched today a new video series to protect its young creator community. 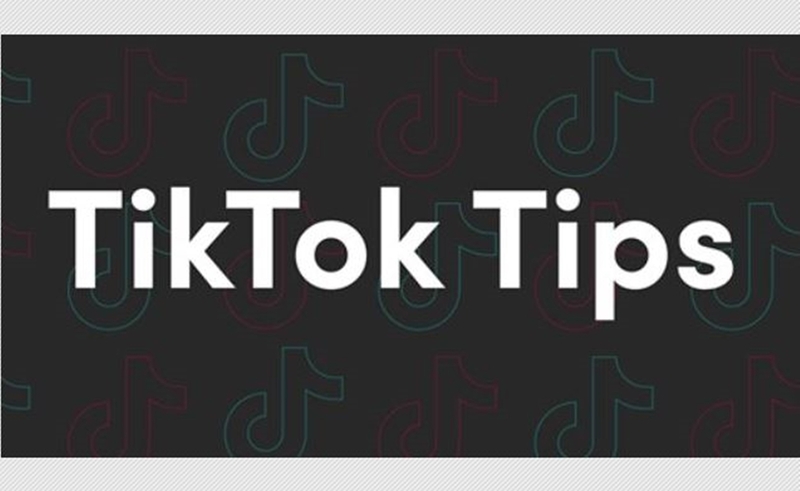 Through the series, titled You’re In Control, TikTok is aiming to educate users about its Community Guidelines, as well as the settings, controls, and resources that are available on the platform. While TikTok already has these tenants outlined in its Safety Center, the tutorial-based series will aim to be more approachable and engaging for young users. (In order to have a TikTok account, users must be at least 13). You’re In Control is also being created in the visual style that TikTok has made famous, including appearances by its beloved personalities, and the incorporation of popular memes and in-app editing tricks. The new series arrives amid reports that the TikTok app was downloaded a staggering 1 billion times across iOS and Android last year (not including Android installs in China), according to the analytics firm Sensor Tower, with 40% of those downloads hailing from India. Seven initial episodes of You’re In Control are rolling out now in the U.S. and U.K., with more tutorials to come in different markets globally. Topics slated to be covered include in-app reporting, privacy, and well-being settings. You can check out the inaugural video in the series, a promo for TikTok’s Community Guidelines, below. You’re In Control arrives amid warnings from the U.K.’s National Society For The Prevention Of Cruelty To Children (NSPCC) that TikTok and other livestreaming apps can serve as a “hunting ground” for abusers. The organization surveyed 40,000 school-age children and discovered that 25% had livestreamed with a stranger on TikTok and other apps, CNET reports, with one in 20 of those children being asked to take off their clothes during the stream. Additionally, CNET reports that TikTok searches have been shown to return content that promotes eating disorders and self-harm. TikTok is also reportedly facing headwinds in India, where the state of Tamil Nadu is said to be weighing a ban because lawmakers feel that the app is facilitating debates that are “inimical to law and order,” as well as fostering the spread of sexually-explicit material. It’s not the only platform seeking to protect its young user community today. YouTube, for its part, is in the throes of a separate controversy whereby several major advertisers have pulled their spend after predators were discovered to have been gathering in the comments section of ostensibly innocent videos of young children to share pedophilic remarks.